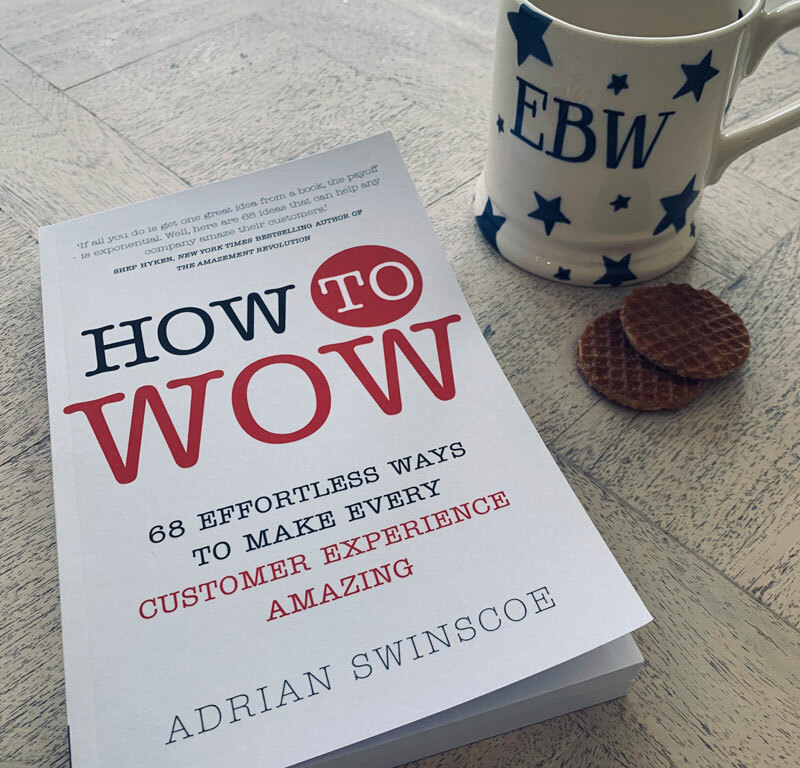 This month we review the excellent How to Wow: 68 Effortless Ways to Make Every Customer Experience Amazing by Adrian Swinscoe. Adrian is an ex-teacher, economist and manager with experience in organizations such as Shell, the FT and the Economist. He now writes regularly on customer experience and his pieces have appeared in the BBC, FT, The Economist, CBS, CNN and The Guardian amongst others. Most CX texts tend to focus on just the customer or just the team, so it’s refreshing and useful to have both covered in one guide. This book is a goldmine of rarely-seen facts, figures and statistics. We all see the same stats floating around the customer experience world, especially online. Swinscoe has researched his topic incredibly well. As a result, every single one of his 68 ways to improve CX is backed up by external research and hard numbers from analysts, industry insiders, CX thought-leaders, software companies and more. In many cases, CX books are unsubstantiated advice from someone who’s had one good idea, or executed a CX program well at one particular company. This book is not one of those, and is a source of great CX insight from in statistics alone, never mind the great advice and thought-leadership from Swinscoe himself. You need to consider the customer throughout their journey but you also need to be very hands-on. How to Wow is rare in that it doesn’t just tell you why customer experience matter strategically but it also tells you how to practically go about changing things for your customers, and within your business. Each section not only covers what to do in practical terms for each of the 68 ideas, but why you should do it. It then goes on to show how the insight works in action, using real world examples from real companies, and finishes by explaining how to use it yourself. Most companies gather feedback from customers but do it to benefit themselves and not the customer. This is a point made by Swinscoe that’s close to our hearts at Customer Thermometer, and the main reason we created the software in the first place. The author points out that a poor/lengthy/inappropriate survey experience can proactively damage the customer experience. He makes a number of excellent points around survey misuse, including the dangers of misinterpreting feedback, the dangers of misleading customers about survey length and how timing surveys is critical for CX and validity of response. Your people are people and not just part of a big customer servicing machine: I know from experience that the very best customer experience and customer service is given by people being genuinely themselves. No process will ever cater for all eventualities. And no business, no matter how good, is infallible. Your customer experience people must therefore be as real, as motivated and as genuine as possible. I feel like Swinscoe is one of the few to dedicate several chapters to this most critical of observations. His entire “Motivate” section argues that people are pushed too far down the list when designing CX and that keeping things simple and not over-engineering your culture will give your team the freedom to really wow people. 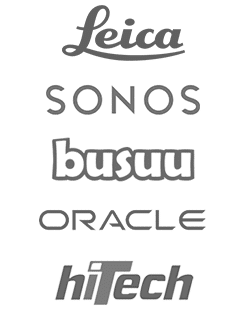 Adding more technology or more layers will not solve CX problems. An echo of the above point here, but I kept returning to this thought again and again throughout the book as I read it. Of all Swinscoe’s 68 suggestions and ways to wow in the book, none of them were inherently or solely technological or complex. They were actually about understanding the customer, caring about their experience, wanting things to be excellent and amazing for them. There is an element of customer karma to Swinscoe’s book – doing the right thing for customers might feel expensive but it ultimately is the cheapest and best way to create and protect future revenues. 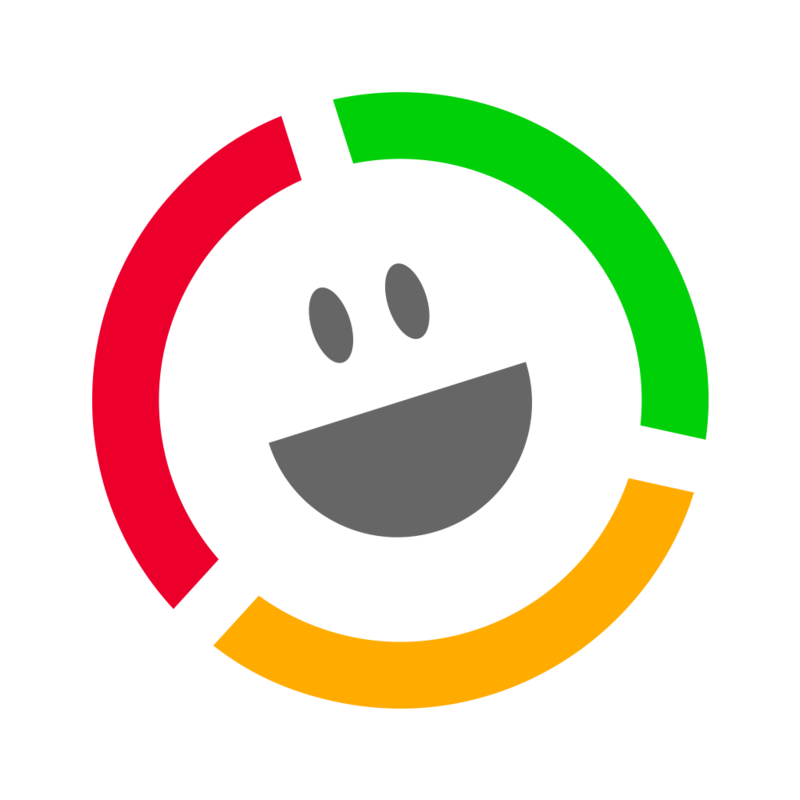 Eager for more from the Customer Thermometer library? The Cyber Effect investigates how we behave differently when we go online; understand what its findings mean for your feedback program here.